Squirrels are familiar to almost everyone. 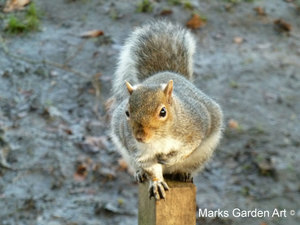 More than 200 squirrel species live all over the world, with the exception of Australia. Squirrels have four front teeth that never stop growing so they don't wear down from the constant gnawing. Tree squirrels are the types most commonly recognized, often seen scampering and leaping from branch to branch. Others are ground squirrels that live in burrow or tunnel systems, where some hibernate during the winter season. Tree squirrels are commonly seen everywhere from woodlands to city parks. Though they are terrific climbers, these squirrels do come to the ground in search of nuts, acorns, berries, and flowers. 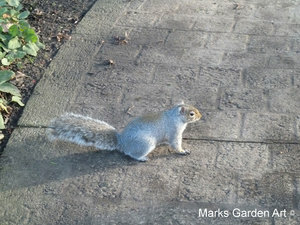 The photo below was taken in a park in York in December. 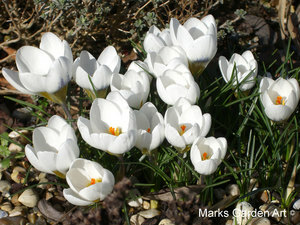 Snowdrop is a small genus of about 20 species of plants grown from small bulbs. 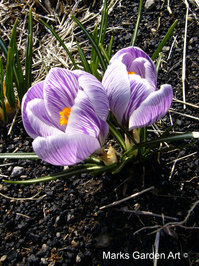 Most flower in winter, but certain species flower in early spring and late autumn. 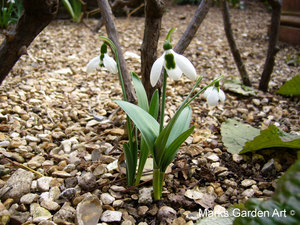 Snowdrops are sometimes confused with their relatives, snowflakes, which are Leucojum. 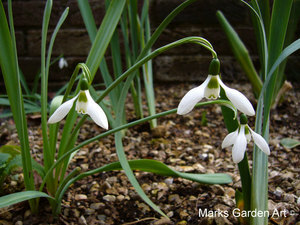 All species of Galanthus are perennial, & the leaves die back a few weeks after the flowers have faded. We often think that Snowdrops are a sign of spring, snowdrops can form amazing carpets of white in areas where they are native or have been naturalised. 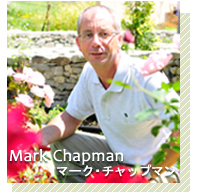 There are a number of snowdrop gardens in England, Scotland & Ireland, several gardens open specially in February for visitors to see the flowers.